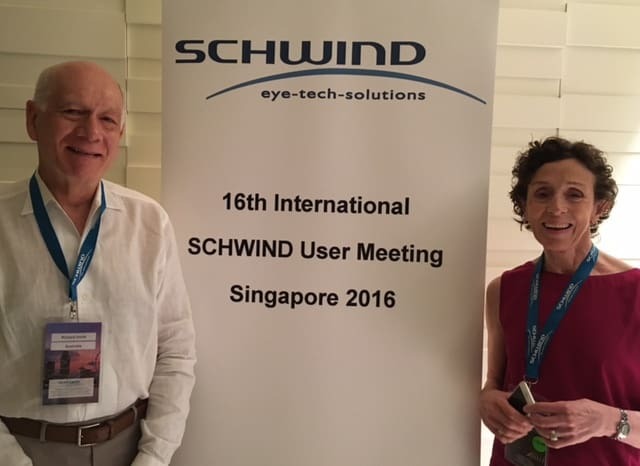 FOCUS was excited to attend and present at the Schwind Laser Users Meeting in Singapore. 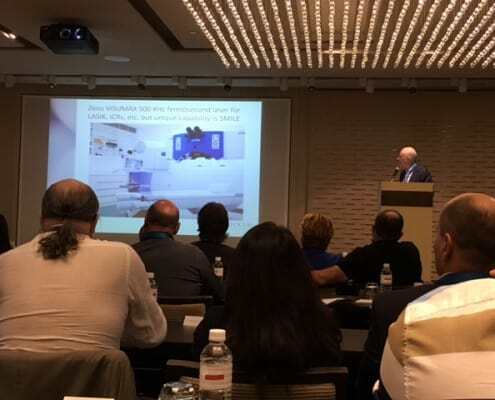 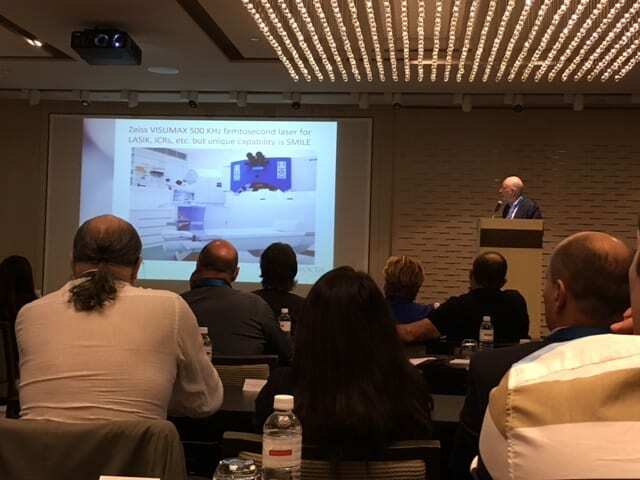 The meeting was for users of the Schwind excimer laser and was attended by over 200 international delegates from Europe, Asia, Middle East and Canada. 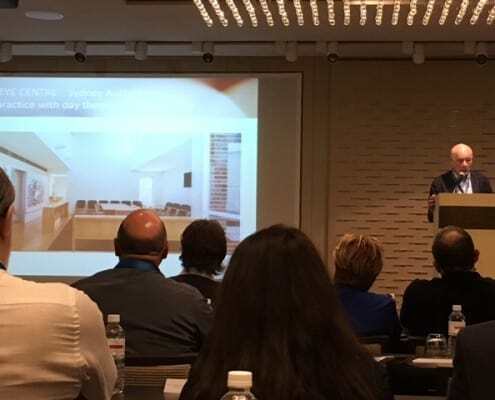 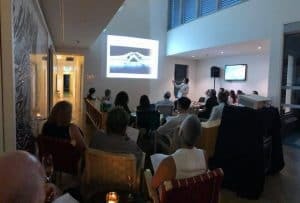 Held at the grand Hyatt Singapore, speakers presented papers on treatments being carried out using the Amaris laser and patient outcomes. 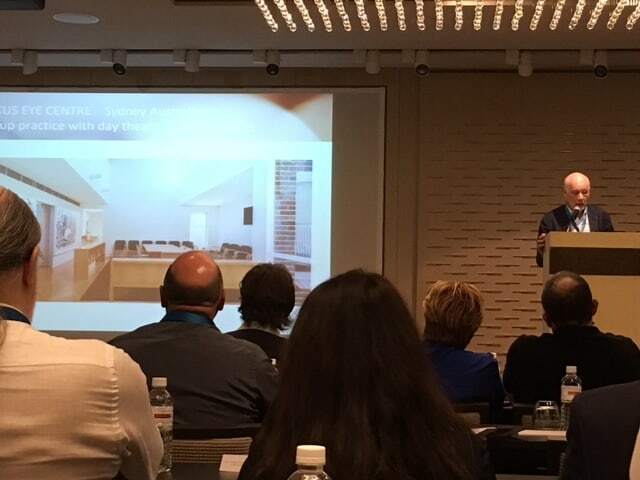 Results of laser treatments combined with corneal crosslinking were discussed. 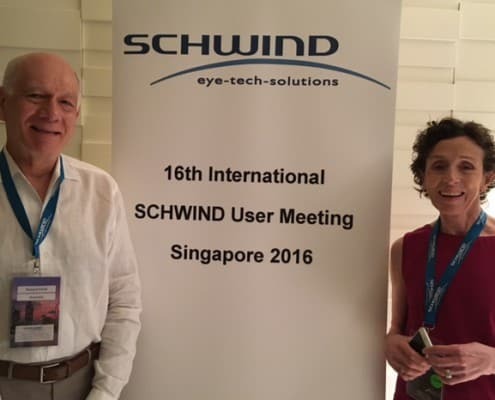 Using the Schwind and corneal crosslinking some patients with thin or irregular corneas or conditions like keratoconus, who may have not been suitable for laser treatment in the past, are now candidates and can achieve improved vision and corneal stability. 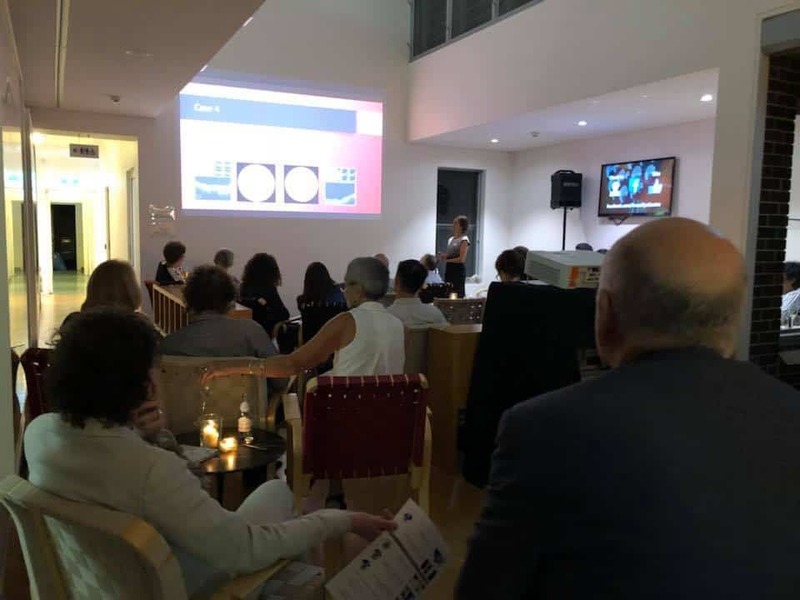 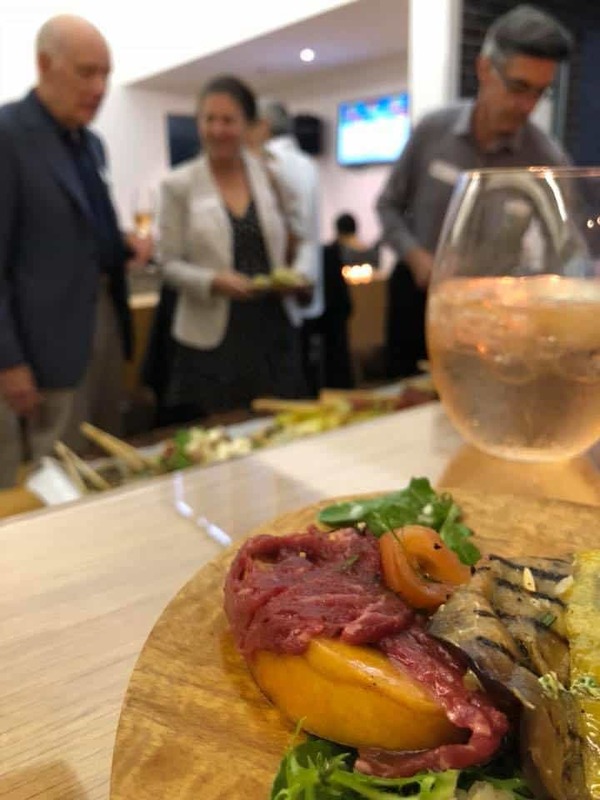 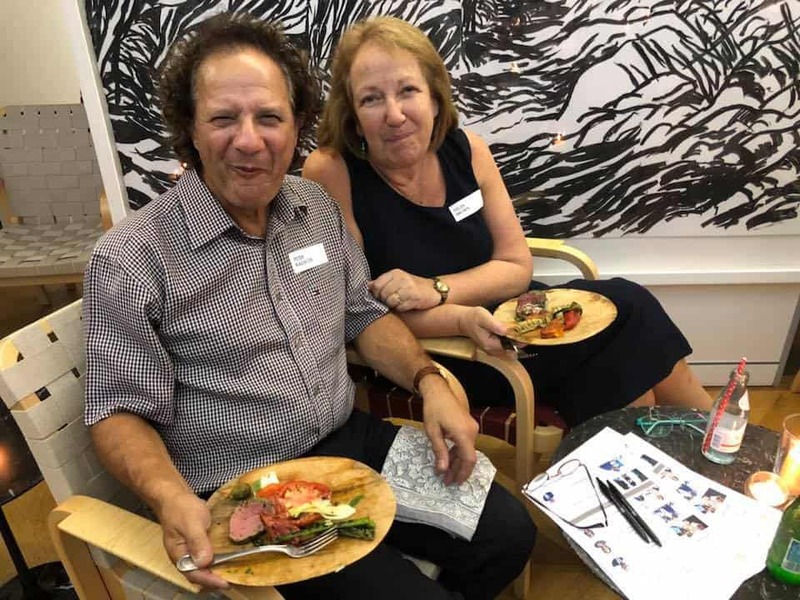 FOCUS Director & Surgeon, Dr Smith spoke about how FOCUS Laser Eye Centre has linked the Schwind Amaris with the Ziess Visumax Femtosecond Laser so that we can offer the best technology for our patients. 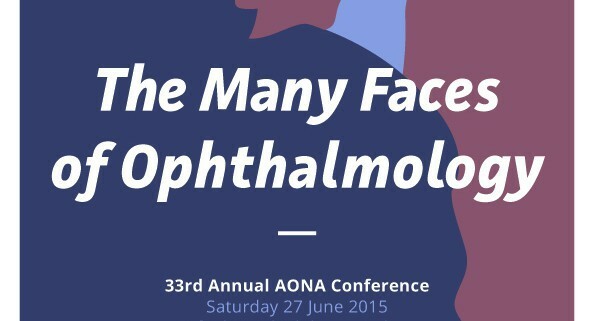 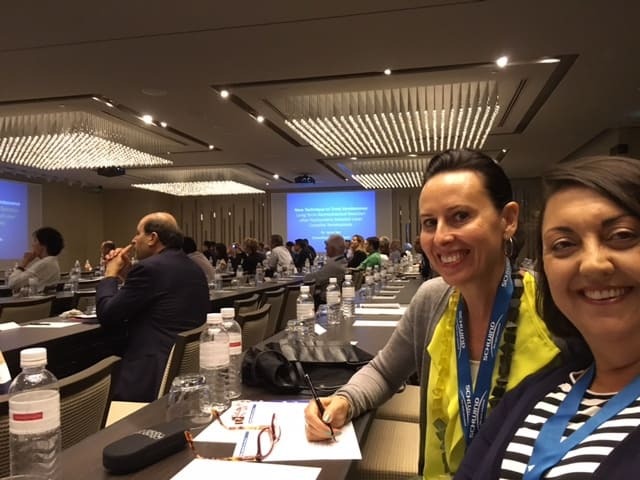 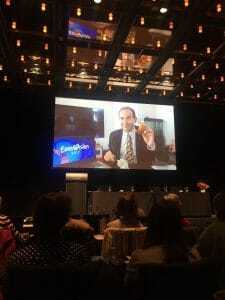 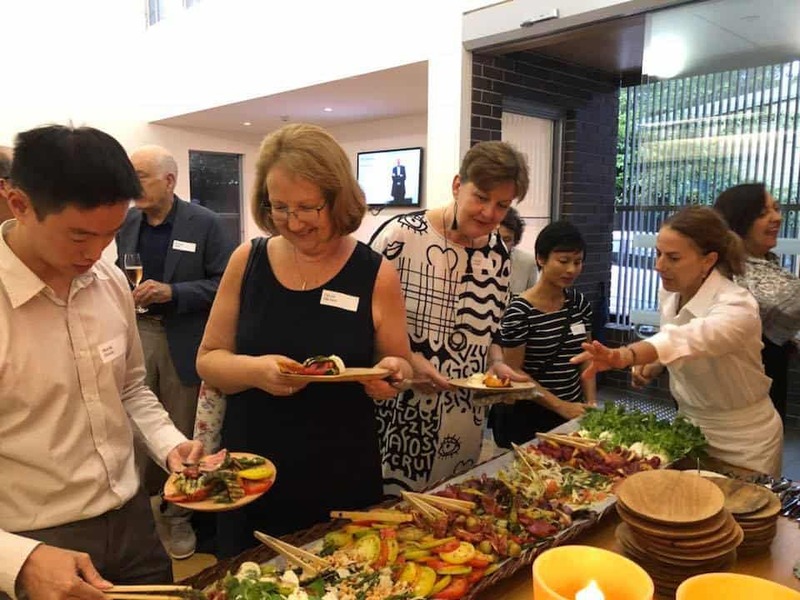 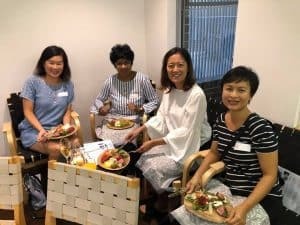 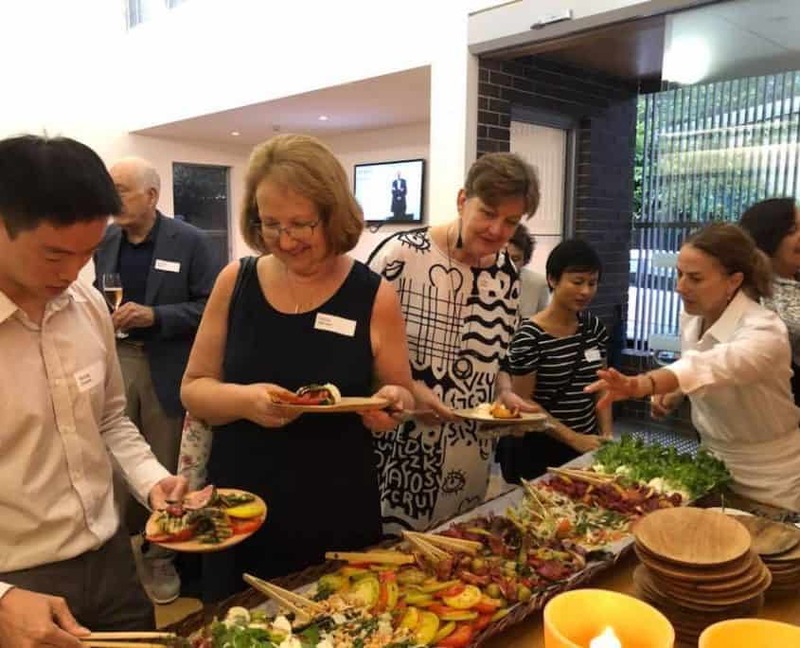 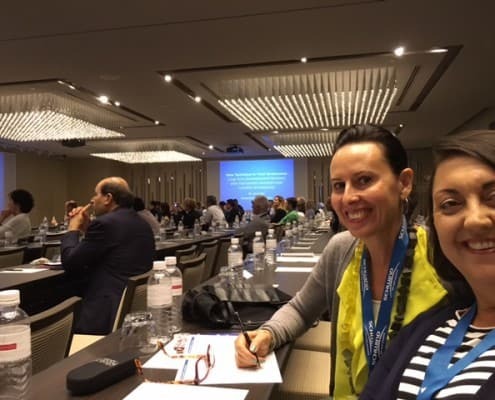 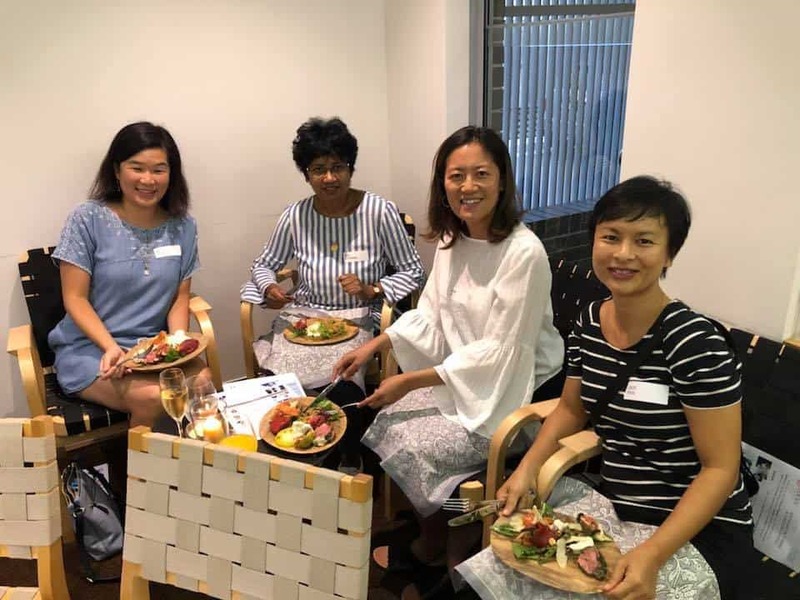 FOCUS team presides, presents and attends the Annual Australian Ophthalmic Nurses Association (AONA) Conference this Saturday 27th June 2015, at the Sofitel Hotel in Sydney. 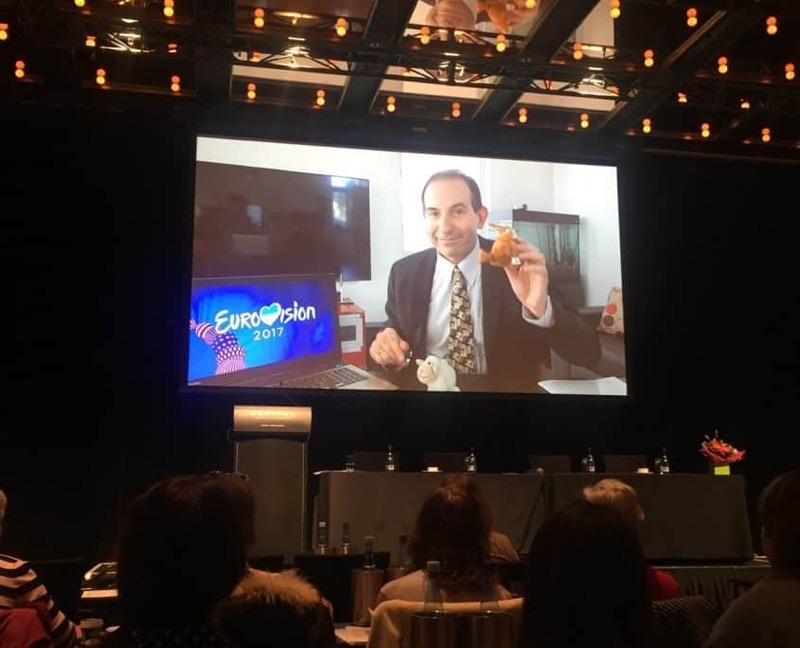 As part of the continuing professional development of our staff, all FOCUS nursing and clinical staff are attending the events education day and FOCUS Surgeon Dr Con Petsoglou and Orthoptist Ana Alexandratos are also presenting at the conference. In recent months there has been an increasing incidence of ophthalmic medications which have been withdrawn from sale, temporarily unavailable or unable to be manufactured. 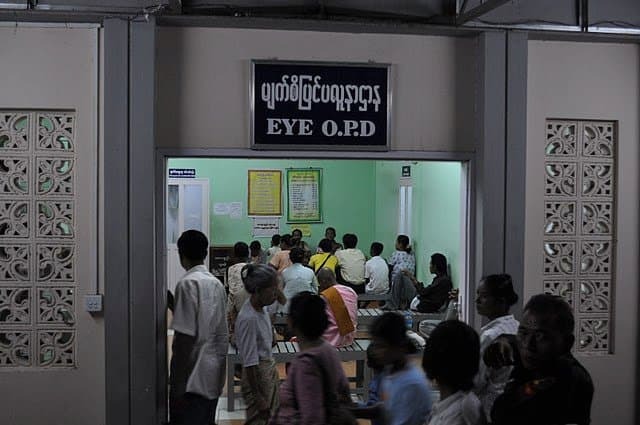 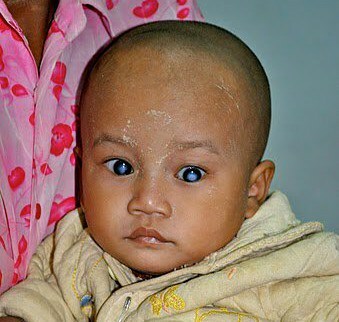 This includes Zovirax ointment, Chloramphenicol drops, Dexamethasone injections, PHMB, Retinoic acid, Voltaren single dose units and many other preparations with significant impact on the provision of eye care. 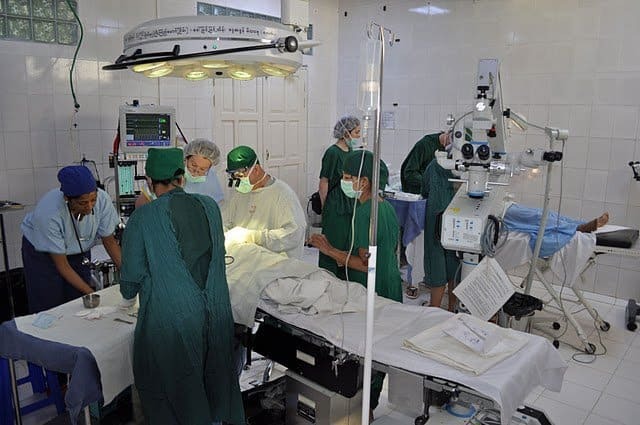 Of particular concern, is that many of these medications have no other alternative leaving patients medically stranded! 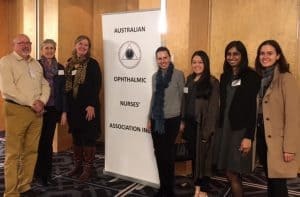 This lecture explores reasons for this current critical situation and potential solutions which includes lobbying of the TGA, health departments and government by all eye health professionals. 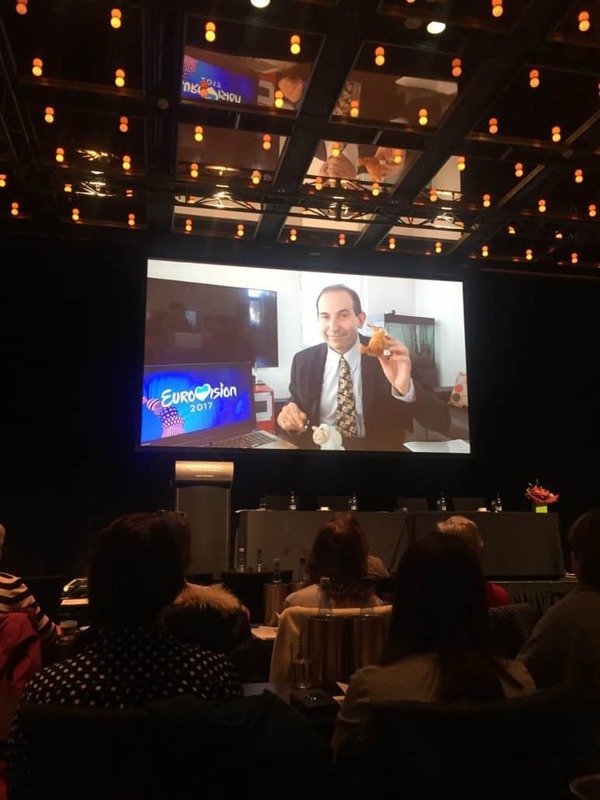 Toric Implants have been in use in Australia since 2006. 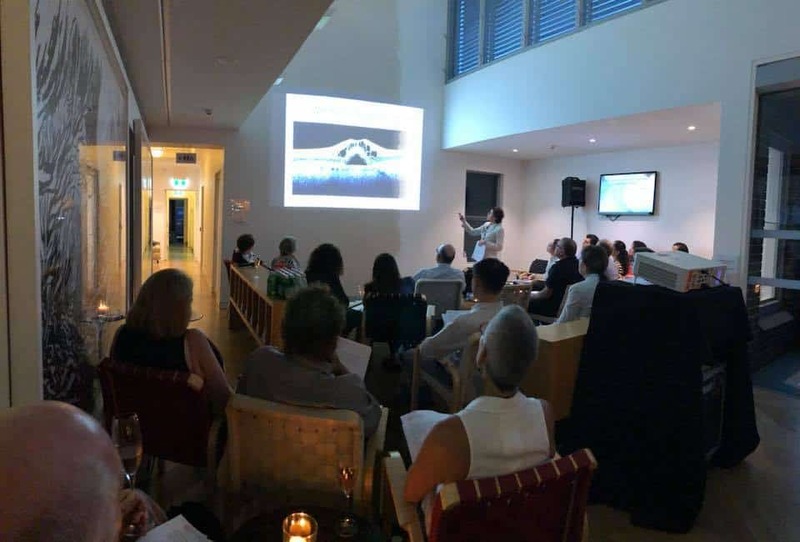 Many Companies invest heavily in research and development to morph these lenses into the sophisticated and refined IOL’s we use today. 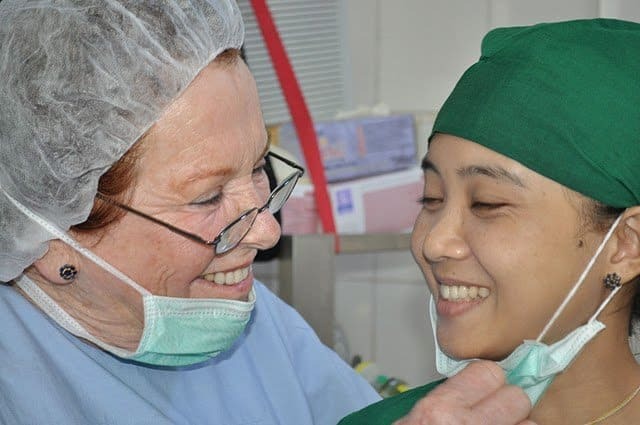 We have seen their use steadily climb to approximately 60% in private practice. 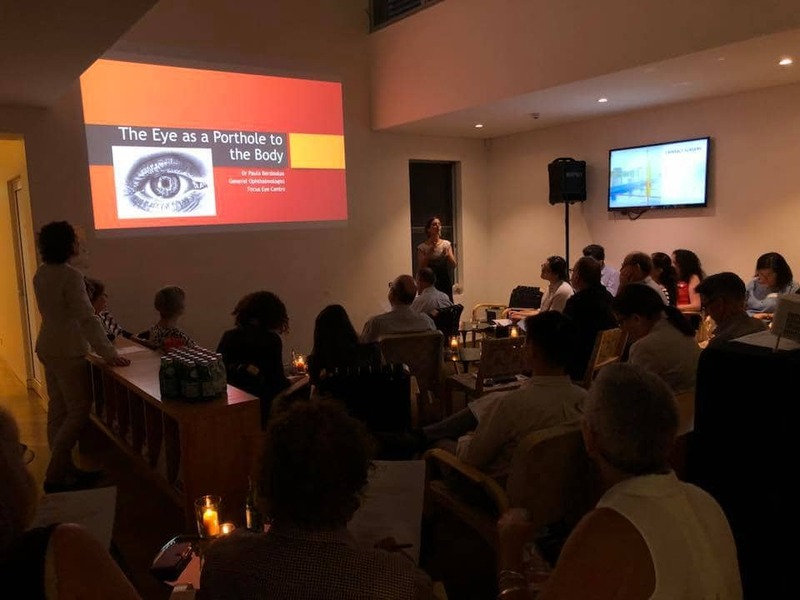 This talk focuses on understanding corneal astigmatism, how to measure it, and how a Toric implant corrects this astigmatism. Also to be discussed is how we would go about choosing these lenses for our patients and the various formulas currently used.